Remembering Corrie, her activism, her acts of kindness and dedication to helping others, I decided to post some of her letters and e-mails from Palestine. „We are all born and someday we’ll all die. Most likely to some degree alone.What if our aloneness isn’t a tragedy? What if our aloneness is what allows us to speak the truth without being afraid? What if our aloneness is what allows us to adventure – to experience the world as a dynamic presence – as a changeable, interactive thing? “…I thought a lot about what you said on the phone about Palestinian violence not helping the situation. Sixty thousand workers from Rafah worked in Israel two years ago. Now only 600 can go to Israel for jobs. Of these 600, many have moved, because the three checkpoints between here and Ashkelon (the closest city in Israel) make what used to be a 40-minute drive, now a 12-hour or impassible journey. In addition, what Rafah identified in 1999 as sources of economic growth are all completely destroyed – the Gaza international airport (runways demolished, totally closed); the border for trade with Egypt (now with a giant Israeli sniper tower in the middle of the crossing); access to the ocean (completely cut off in the last two years by a checkpoint and the Gush Katif settlement). The count of homes destroyed in Rafah since the beginning of this intifada is up around 600, by and large people with no connection to the resistance but who happen to live along the border. I think it is maybe official now that Rafah is the poorest place in the world. There used to be a middle class here – recently. We also get reports that in the past, Gazan flower shipments to Europe were delayed for two weeks at the Erez crossing for security inspections. You can imagine the value of two-week-old cut flowers in the European market, so that market dried up. And then the bulldozers come and take out people’s vegetable farms and gardens. What is left for people? Tell me if you can think of anything. I can’t. 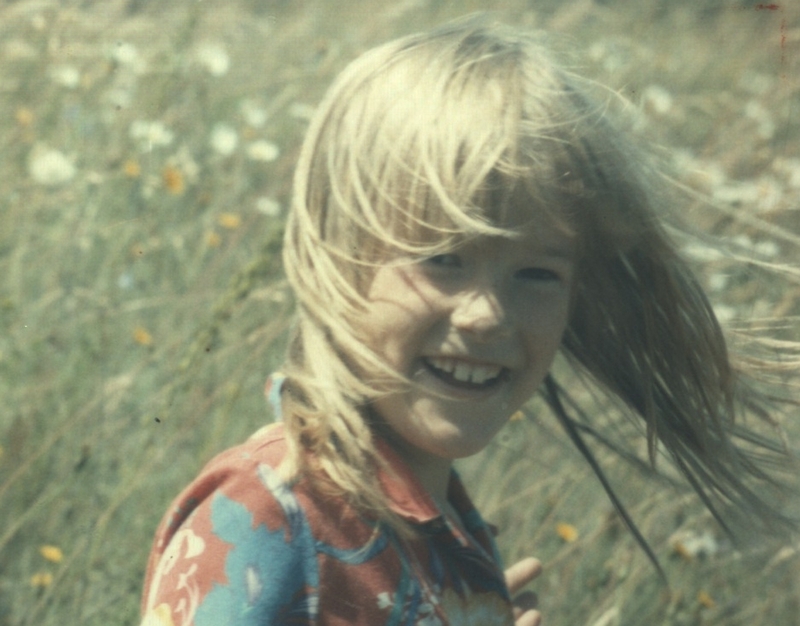 For more on Rachel Corrie and the rest of her e-mails and letters, visit Rachel Corrie Foundation. → Letters of Young Somali Refugees to Syrian Refugee Children. ← Sudan: The Sun & The People. In my photos section you will see the armored bulldozers we used in Iraq. The largest bulldozers (D9s, weighing over 60 tons each with their armor) we borrowed from Israel. I wonder if any of my bulldozers in Iraq killed Rachel?